Ex-footballer has threatened to ‘bang’ a fighter dubbed Britain’s Worst Boxer after trolling him online for five years. 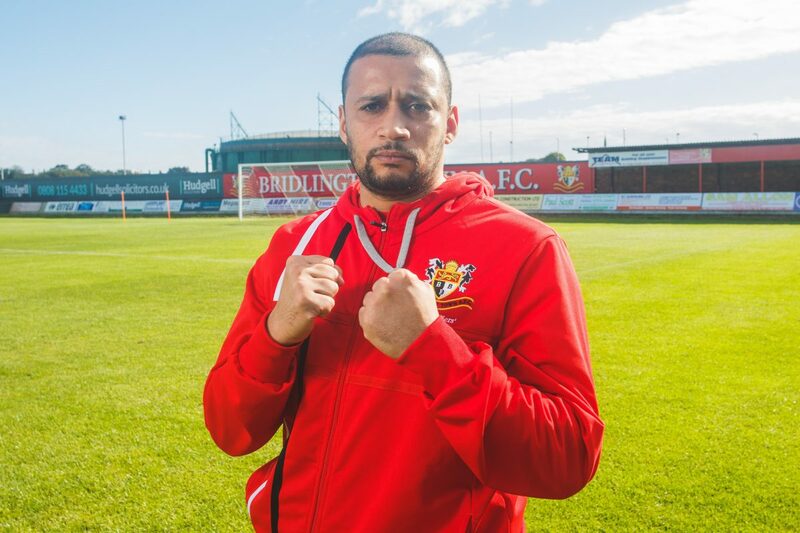 Former Premiership midfielder Curtis Woodhouse, who swapped boots for gloves and had a successful career as a professional boxer, has called out ‘Rockin” Robin Deakin – who is famous for having his licence suspended after losing 51 fights in a row. Former champion Woodhouse, 38, challenged the 32-year-old light welterweight to a bare-knuckle bout on Facebook, by asking the organisers of BKB to put the fight together. He wrote: “Lads any chance you can deliver Robin Deakin in June please? Robin, from Tilbury, Essex, hung up his gloves in 2017 and started bareknuckle boxing a year later. He has only stepped in the ring three times so far, and despite a promising start in his first round, lost his first and third bouts and drew the second. The fighter, who won his professional debut and then went a decade without another victory, has accepted Woodhouse’s challenge. Robin, who was born with club feet, said: “If he’s game, I’m, game. “He’s mocked my disability over Twitter so even if I don’t win, he will receive some punishment from me. “I’ve been fighting against bullies my whole life. “He thinks he will knock me out, but I’ve never ever been put to sleep, in 75 amateur, 55 professional and three bareknuckle fights. “He thinks I’m an easy ride, but I stood toe-to-toe with far better calibre fighters. “They tried their best and weren’t able to knock me out – at this point nobody will. Woodhouse famously quit football for boxing because he was bored with the beautiful game, but went on to play again. 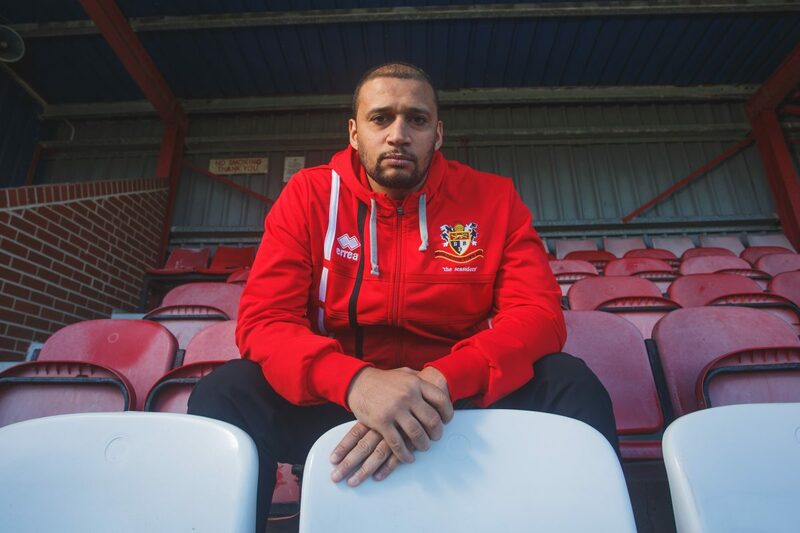 He is now the manager of Bridlington Town. “He’s one weight class above me but I’ll move up for the challenge. “He’s been making fun of me online for years, and I’ve had enough. Robin had a promising start to his boxing career when, in 2006 he won his debut professional fight, against Shaun Walton. But the fighter struggled to find his feet in the ring and lost 51 consecutive fights before finally securing his second victory, in 2015. Robin, who lost his BBBC licence because he kept getting bashed around the ring, hung up his gloves in 2017 after 55 bouts, and only two wins. Woodhouse is set to make his debut for BKB in June and Robin is hotly tipped to be his first bareknuckle opponent.